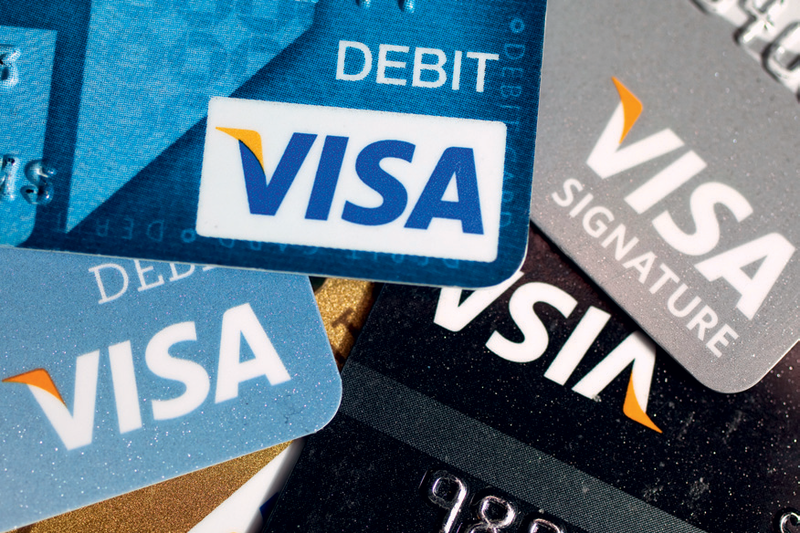 Founded in 1970 in Delaware, international payments technology company Visa connects businesses, consumers, governments and banks in over 200 nations through digital currency instead of cash. Its ability to handle over 10,000 transactions per second securely and reliably by means of mobile technology, online or in person via a sophisticated processing network, has enabled it to offer choices to consumers. Visa signed a worldwide licensing deal with Google in September to boost mobile payment adoption through NFC-based payment technology, Visa payWave. Visa account holders could turn their smart-phones into digital wallets by adding debit, credit and prepaid accounts to Google Wallet.